Phoenix Art Museum has a dedicated fashion gallery where multiple exhibits take place annually. Inside the Kelly Ellman Fashion Design Gallery, patrons will experience exhibitions that focus on clothing both as an art form and cultural phenomenon. 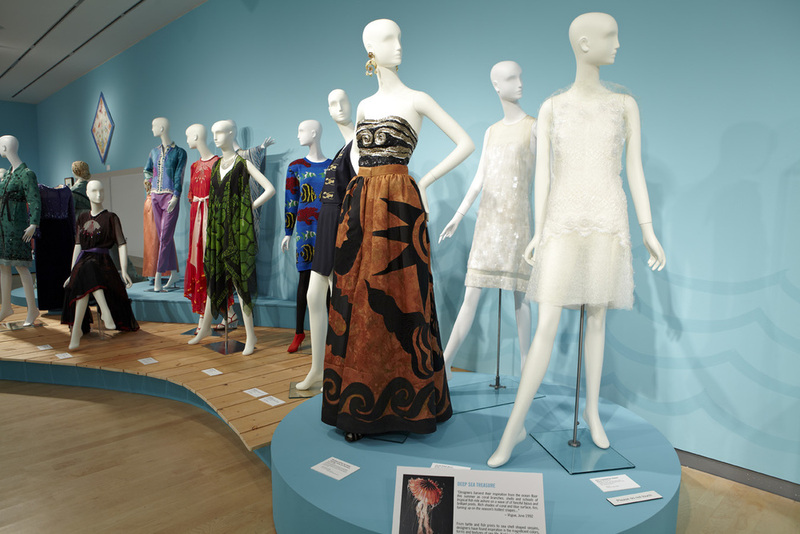 Objects featured in the Kelly Ellman Fashion Design Gallery are from the permanent collection as well as on loan from international fashion houses, collectors and museums.